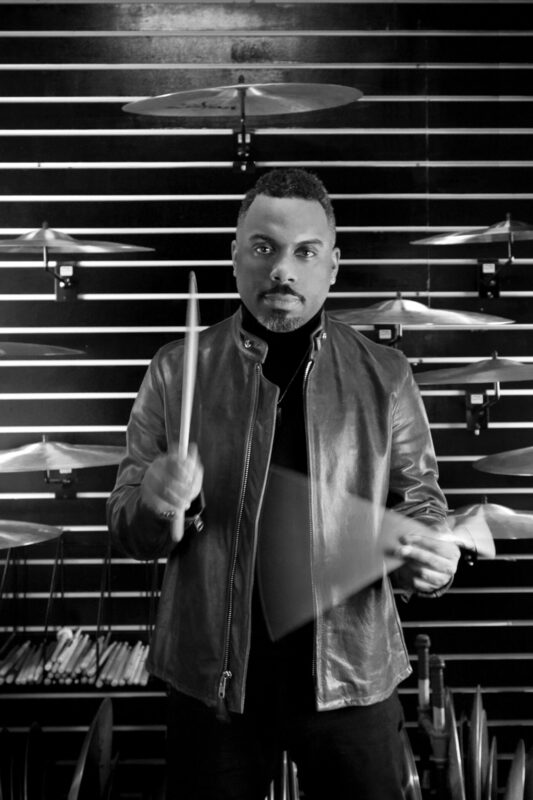 3x Grammy Nominee Nate Smith is “one of the most exciting drummers currently holding a pair of sticks!” says Pat Metheny. In addition to redefining the beat, he is a top R&B/pop/jazz songwriter and producer who wrote and co-produced “Heaven Can Wait” for Michael Jackson — while in high school. 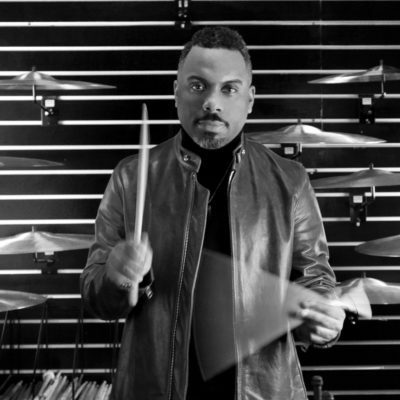 Best known for tenures with Dave Holland and Chris Potter’s Underground, he has also worked extensively with Joe Jackson, Michael Jackson, Jose James, Mark de Clive-Lowe, and many others. He has played with the top names in Jazz — Pat Metheny, Betty Carter, Chris Potter, Ravi Coltrane, Lionel Loueke, and others. He has appeared on the Late Show with Jimmy Fallon, Conan, and The Today Show. What sets him apart today is his beat: he is reanimating the eternal grace, mystery, and magic of the 16th-note soul/R&B groove, which he simply calls “pocket.” Introduced to Instagram and Facebook audiences by a series of videos shot at José James’ concerts, Smith has become a social media star, his groove-drenched clips regularly racking up millions of views.